When most people think of New York, they think of tall buildings, big bad corporations, one dollar pizza, and very rude people. Growing up in Long Beach, I always thought that was a very unfair generalization. What these people don't see are the miles and miles of beautiful beaches, the most amazing bagels, and some of the best surfers and skaters on all of the east coast. So, what would happen if we combined the energy and excitement of one of the largest cities in the world, New York City, with the chill and fun vibes of a small beach town like Long Beach? Lucky for us, NYSea has done exactly that and has created an awesome experience for all of New York to enjoy. 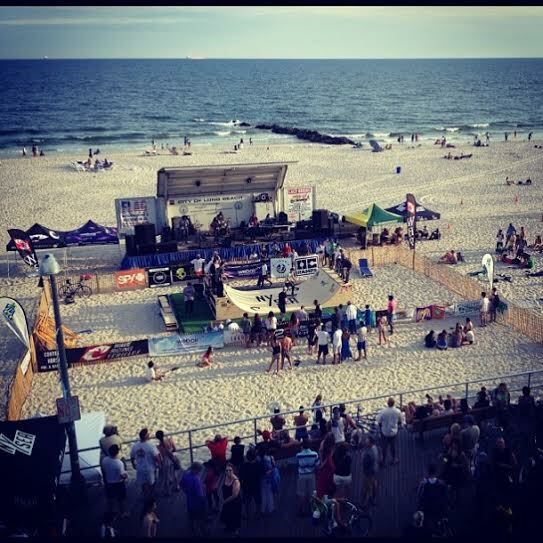 NYSea is a week long surfing and skating competition that will take place on July 15th to the 19th in Long Beach, NY on National Blvd. The whole week is filled with intense tournaments, a vendor village on top of the boardwalk, kids events and family nights, beach concerts, and they even put a half pipe on the beach for a skateboard jam session. To end the week, they have their annual NYSea summer party with an indoor skate jam, live music, and so much more that is available for anyone 21 and over. 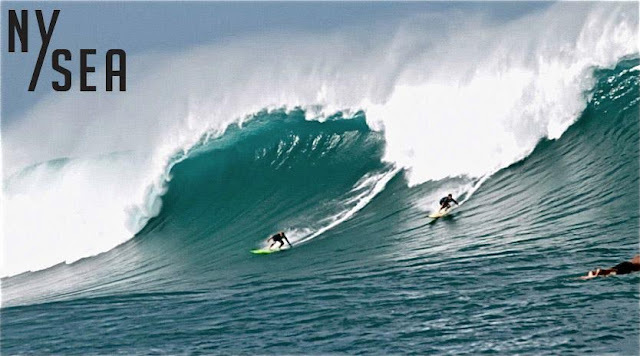 Amongst all the intense competitions and wild beach parties, the professional surfers take time to work with Surf for All, a charity designed to assist developmentally disabled teenagers into the ocean. Throughout the week, the Surf for All programs hold different events for varying disabilities. The ocean has proven to be a source of spiritual healing and there is nothing more inspiring than watching these courageous teenagers surf waves into the shoreline. If you couldn't already tell, this event is pretty amazing and I strongly recommend trying to make it out here for the week. Or if you just want to chill out, watch the competition, and join the parties, then bring yourself and a beach chair and you're good to go! So what do you say? Does this event sound like fun to you? 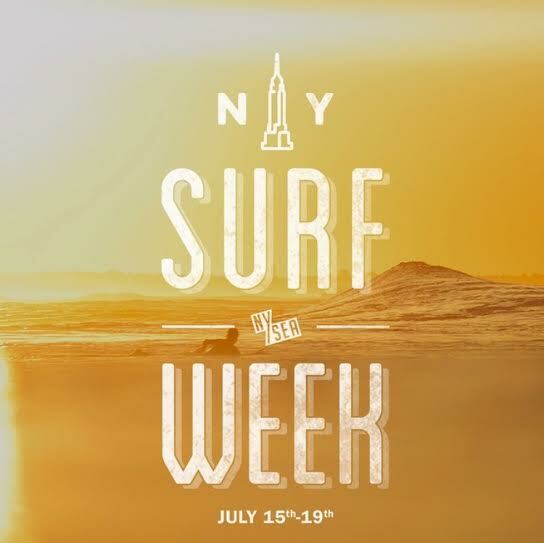 Will you be attending the NYSea surf and skate week this summer? Yay for Atlantic ocean beaches! Sounds like a really great event! It's such a great time! We recommend it to everyone. i've always wanted to see one of these! love watching surfing. It's awesome, def a "must" in the summer! It really is such a great way to spend the day during the summer! I WISH I was attending this! It looks like so much fun!! It's awesome! I def recommend planning a trip to attend it. What a fun event, for the professionals and the attendees. Hoping for the best weather possible. It really is such a great event! Yes good weather, fingers crossed! This looks like an epic event!!! So much fun!! Yes, everyone should check it out at least once!